You come here to see the best drones, and those machines come from the best drone manufacturers from around the globe. These drone companies produce quadcopters, hexacopters and more out of everything from foam, to high-grade materials in professional gear. There are many drones to choose from. It would be an exhaustive task to compile a list of all of the manufacturers out there, even more so if we listed each and every drone, so we’re going to focus on a few of our favorites. 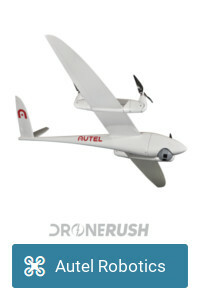 Join us for a simple list, a list of the top drone manufacturers on the market today. Quick question: Would you like us to create a Ryze landing page? It’d just be the various versions of Tello. While we greatly respect many of the high-end professional and commercial drones that have price tags well beyond $10,000, we’ll mostly be sticking with manufacturers with smaller price points. On the bottom end, we know you can grab a $30 drone from even the local grocery store, but we will include very few manufacturers at that range as well. Our goal is to always steer you toward the best drones on the market. At this time in the lifecycle of retail UAS, you’re looking at about $300+ to get something that flies well, $500+ to get something that takes great photos and $800+ for something that takes great video. This is not a written rule, just a generalization, a guideline to help curb your expectations. Now, let’s get started with the manufacturers. 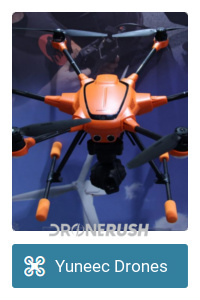 This list is simple, click on any of the company links below to see their full line of drones and related gear. The list is in no particular order. Be sure to check back to see what new manufacturers we’ve added each time we update. We’re just getting started and will add as many respectable companies as we can as time goes on. Please hit the comments below if there is a brand you would like us to explore. 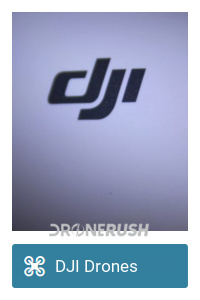 DJI is probably the best well known name in drones on the market today. They developed the often imitated, iconic designed Phantom drone. 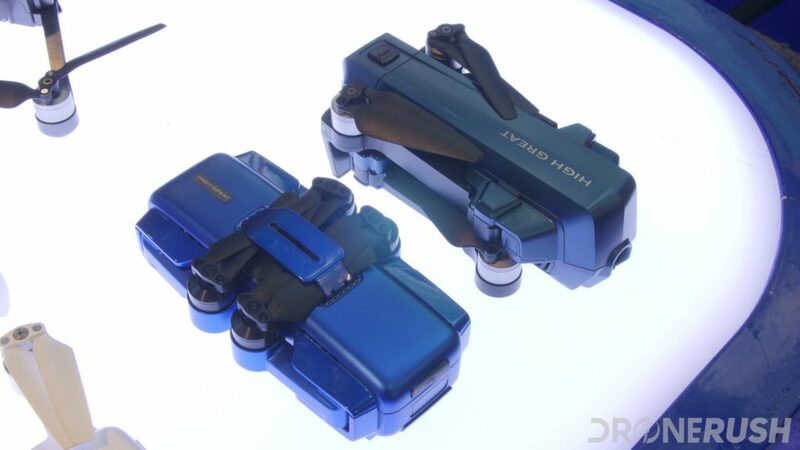 They’ve also made the market leading Mavic Pro, drone of the moment Spark and many professional and commercial drone applications use the Spreading Wings or Matrice drones. Point is, DJI has been hard at work creating strong drone offerings in many segments, and it’s paying off. 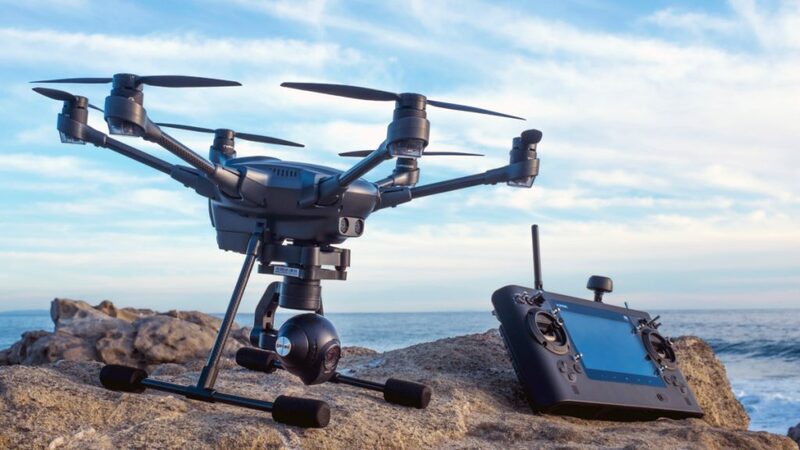 Aside from adding features well beyond what most of us will use for any given flight, DJI is constantly adding value to their products through new accessories or software features. We met up with Uvify at CES 2018. We’d heard of their Draco racing drone from the CES previous, it won some awards, but this time was OOri, a great mini drone. They are working on some drone AI as well, but the new OOri mini drone is what is going to put them on the map, as far as we’re concerned. Stay tuned for more on that, we’ve already pre-ordered our OOri. 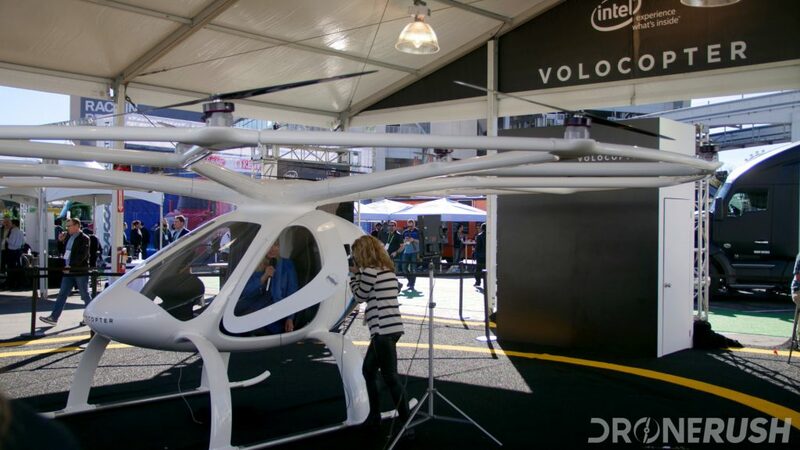 Check out all the Uvify drones through our CES coverage below. 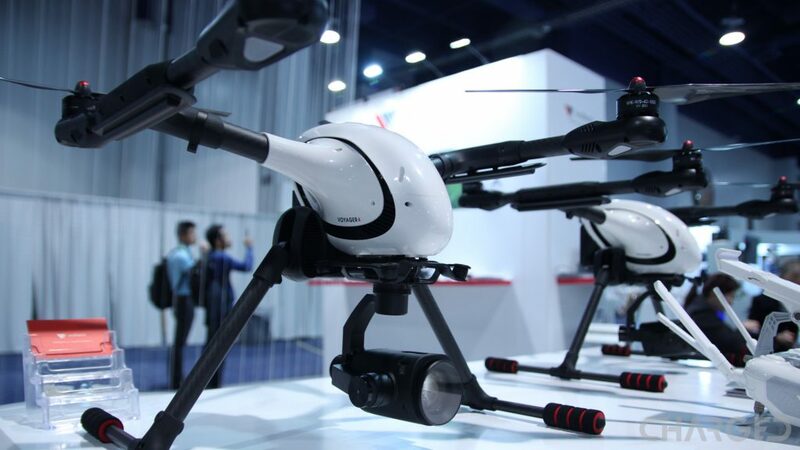 Hubsan is one of the top manufacturers of toy-class drones. They do offer higher-end solutions, but their sub-$100 offerings are some of the best machines you can fly. From the H107 to the H502 you get stable flight and responsive controls up to GPS routing and HD cameras. With a few base frames making up the bulk of their many offerings, be sure to look through for the size you want and then the feature set that works best for your needs. Parrot is best known for its Bebop drone, a cylindrical piece of plastic and foam that makes up an easy to fly drone. They are on to the Bebop 2 now, and have been adding value to it through software offerings and additional accessories. Less known in their lineup are the VTOL fixed wing craft and the many small toy crafts. With a larger selection of well thought out toy drones than you might imagine, Parrot has a drone for almost any child, and for the adults as well. Yuneec is a, well, unique company in the market. 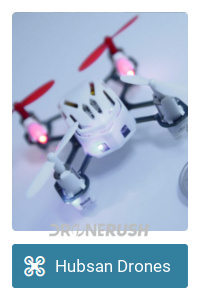 They offer a well equipped toy-class drone, the Breeze, but the majority of their offerings are for higher-end camera drone needs. Their machines are mostly fairly large, even if they fold down for transport, and get great battery life while hauling decently large cameras into the sky. Adding Intel RealSense visioning systems to some of the drones adds serious power to their object avoidance and detection capabilities. Another name with a rich history in flight, Autel Robotics puts many craft into the air, but maybe only a few consumer level crafts. 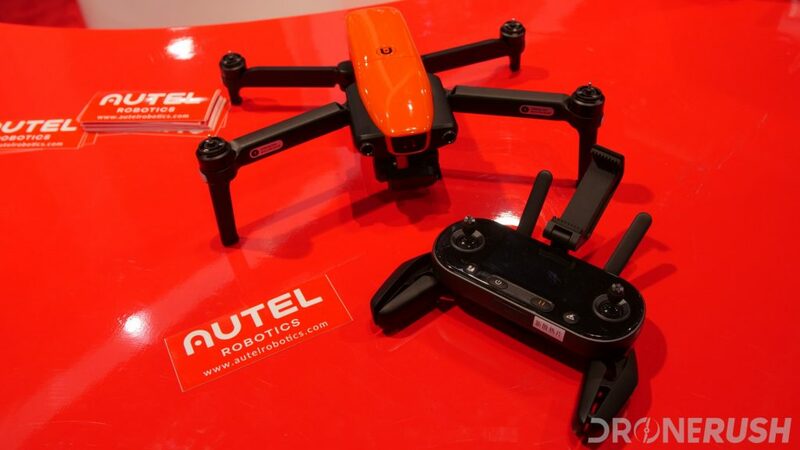 Primarily, you’re looking at the Autel Robotics X-Star Premium, which, all on its own, is drone enough for us to justify a post. With a focus on different types of craft, including a handful of nifty fixed wing machines for field inspection, or just for fun. On the higher end of things, Autel Robotics is focusing on VTOL craft, able to soar long distances at high speeds. Hit the button to learn more. 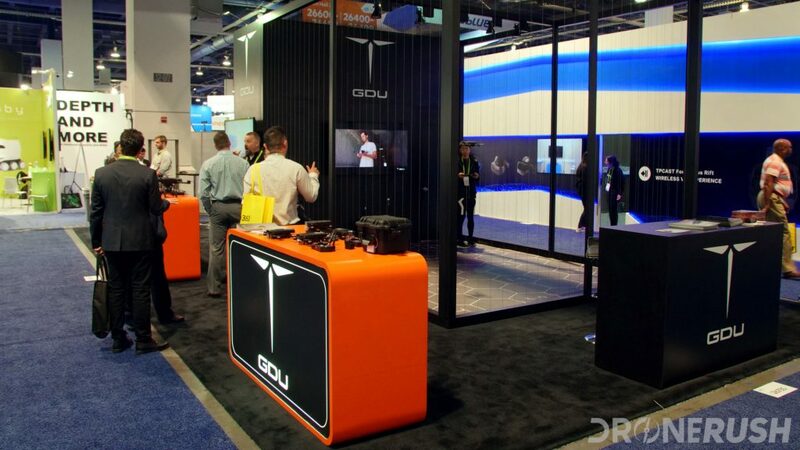 The folks at GDU have long been innovators in the design of drones, at least as far as portability is concerned. The Byrd was a folding machine in a way that we almost take for granted today and the new GDO O2 is a new approach, the propeller arms slide into the drone. The new machine, the O2, is one of the most portable drones we’ve ever put hands on, and that is reason enough, we believe, to dive into the GDU drones guide to see more. FreeFly is not a name you’ll see at your local electronics retailer, they build more specialized machines for high-end photography. 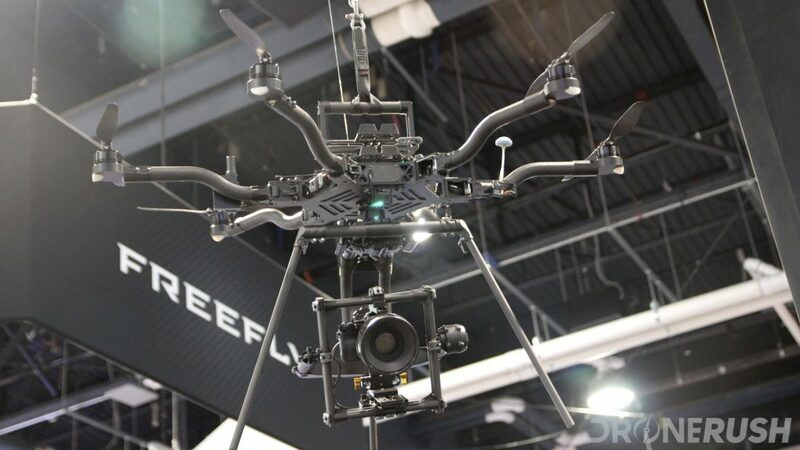 The largest machine in their line is the Alta 8, an octocopter capable of carrying up to 20 lbs of camera gear. They build all sorts of other camera equipment, stabilization rigs of all shapes and sizes, reading through their list of actual drones is a short read, but a good one. Check out our FreeFly drones guide to learn more. 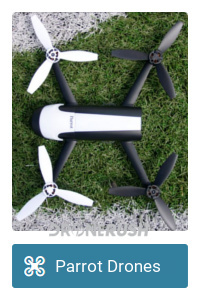 If you are looking for the ultimate lineup of novelty and licensed toy drones, Air Hogs may be the stop for you. 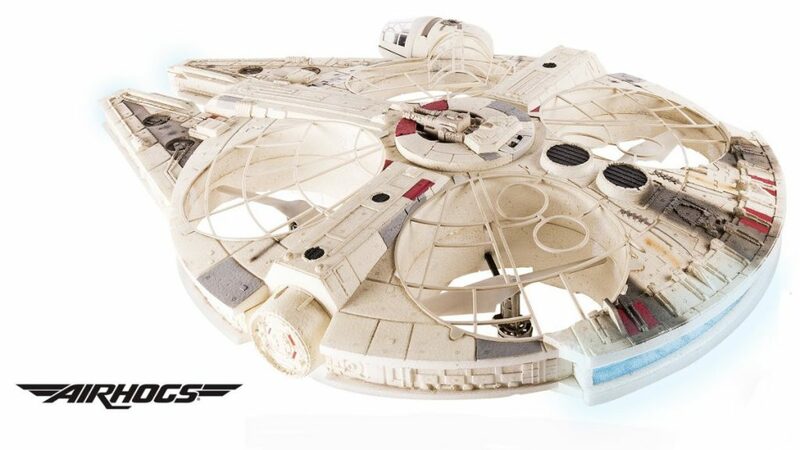 Batman, Star Wars, Star Trek and so many more franchises and unique drone ideas are at play from this foam drone maker. Check out our Air Hogs drones guide for a very brief list of the drones in their stables. We’re still trying to figure out the connection between High Great and ZeroTech, either way, we met with High Great at CES 2018 to see two new drones in particular, but they’ve got a list of others for your various flying desires. Let’s at least check out the CES coverage. Around these parts, we mostly credit Walkera for having some of the best ready-to-fly racing drones, but we often forget to give credit for their toy-class and professional grade flying machines. Their best machine, the Voyager, is employed by police forces for surveillance and more. The high quality 4K camera with monster zoom lens puts an eye in the sky the way only a full size helicopter could do before. We are not mistaken in thinking that Intel built drones are available on store shelves, however, they have a few neat options in their stables. That said, they also build and provide components to some of the top drone companies around. We’ll explore their machines and tech soon, for now, surely you’ve seen the Shooting Star drone in action, maybe at the Super Bowl. More recently, the Intel Falcon 8+ was put to use on restoration of a 15th century cathedral. Pretty cool stuff. The folks at AEE have been building a wide range of drones from smartphone sized selfie drones all the way up to large fixed-wing commercial drones. This brand is, perhaps, underrated; we have little experience flying their machines, but everything appears to be solid. We’ll say more once we have more to say. We know this is not a manufacturer, but we spent a good deal of time turning this article into an ideal ‘getting started’ guide for first time pilots. 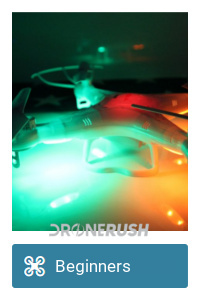 We covered many of the obstacles you will face for your first time piloting, and some specifics for the smaller and least expensive drones that you can buy. You’ll have to follow through to our Best cheap drones list for the drones that are cheap, for now we just wanted to share this handy piloting guide. Please check back for more of your favorite drone manufacturers. We are always actively building this list and welcome your input, just hit the comments to let us know the company you want to see next. We are currently working on adding Autel Robotics and Walkera drones, with many of the other manufacturers close on their heels. Who is your favorite drone manufacturer? 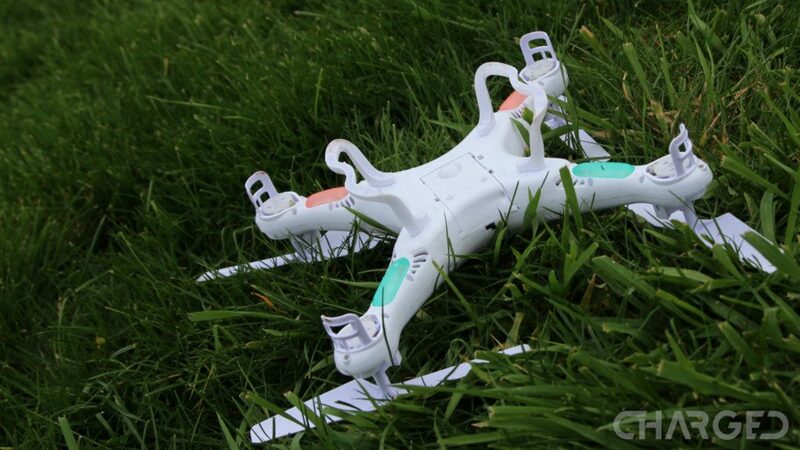 Do you have brand loyalty when it comes to drones? What’s next? The best drones, of course!